In this episode of The Brain Food Show, we begin by discussing a random quick fact involving the curious old practice of mailing children. 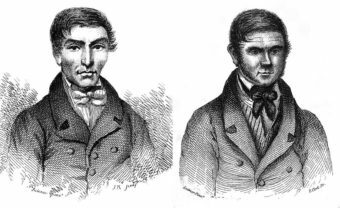 Next we move into the main content for today’s episode which is the gruesome tale of William Burke and William Hare and their year long murder spree. Moving on from that, we look at a man who decided to raise his son as a native speaker of Klingon and how that all worked out… Then briefly we touch on whether it’s actually true that kids learn languages faster than adults. *Note: the clip of Alec singing the Klingon Anthem is no longer available online anymore, but you can hear it sung here if you’re curious. I love the interesting bits of history you share on your podcast. Would you please consider putting your podcast on I heart radio? Just submitted it. Not sure what their approval process is like or how long it takes though. You are amazing and your show’s content is informative and entertaining! I have been a fan of your Today I Found Out – Youtube channel for quite some time and I am amazed at how you have been churning out such amazing topics. How about an episode on supernatural beliefs around the world or something of that sort! I never thought I would listen to a podcast because I always liked the video format of episodes. But you guys made me download a podcast app. I also enjoy how you digress in the episodes, and still sounds so well informed. Keep it up guys!! 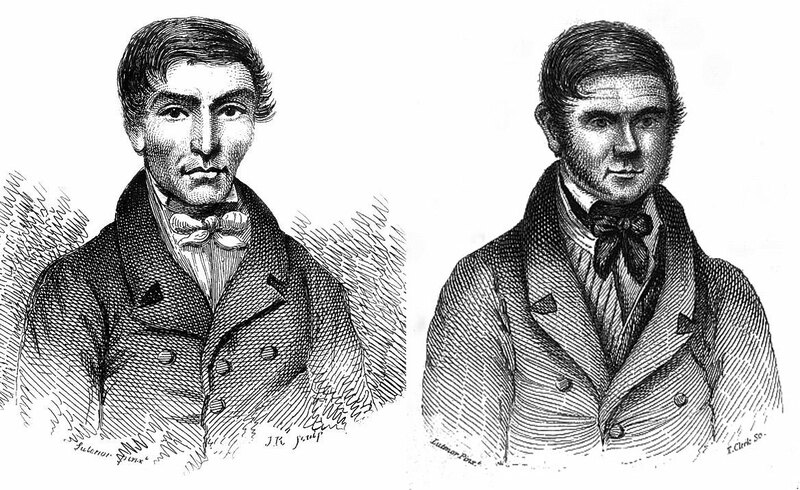 The guy on the right — he’s obviously “Hare” yeah?